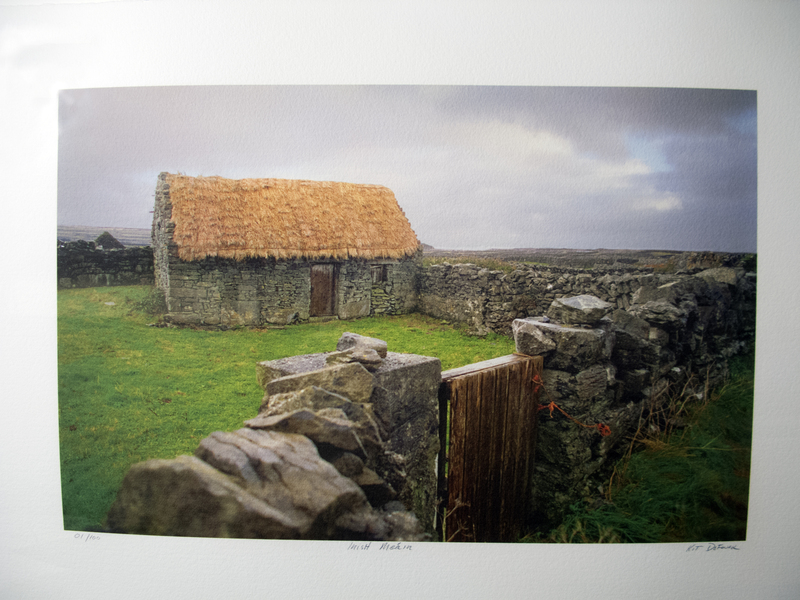 Photograph of cottage titled ""Irish Meair." Limited edition, 1/100. Signed by photographer. (b) Frame, dark wood. Plexiglas UV filtered. Stamp on reverse, ""Minagawa Art Lines, New York, New York 10012. ""Original"
“Irish Meair,” Clinton Digital Library, accessed April 25, 2019, https://clinton.presidentiallibraries.us/items/show/57455.